CleanBoost Nano-Tane HFO Treatment (55 gal) - ON SALE! 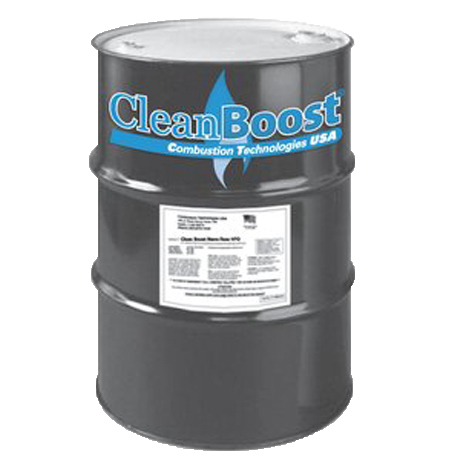 Get a 55 gallon barrel of CleanBoost Nano-Tane HFO Treatment by Combustion Technologies, which improves the combustion of all grades of heavy, residual fuel oils. Nano-Tane HFO replaces Carbonex HFO and works with Electrical Generation, Shipping, Mining, Boilers, and #6 & #8 Heavy Fuels.